Archimedes was one of the greatest scientists and mathematicians ever born who made incredible inventions and discoveries. This biography profiles his childhood, life, works, discoveries, experiments, achievements and timeline. Archimedes of Syracuse was an outstanding ancient Greek mathematician, inventor, physicist, engineer and also an astronomer. Although not much is known about his life, he is considered as one of the most eminent scientists and mathematicians of the classical era. He established strong foundations in the field of mathematics, physics, particularly in statics, hydrostatics and also explained the principle of the lever. In his lifetime, he made many incredible inventions such as designing innovative machines, including screw pumps, compound pulleys and siege machines. He is said to have anticipated modern calculus and analysis and derived a range of geometrical theorems, including the area of a circle, the surface area and volume of a sphere, and the area under a parabola. He applied the ‘method of exhaustion’ in calculating the area under the arc of a parabola with the summation of an endless series and gave a precise approximation of pi. He also identified the spiral that bears his name, designed formulae for the volumes of surfaces of revolution and also invented a technique for expressing extremely large numbers. While the inventions of Archimedes were known in the antiquity but his mathematical writings were little known. 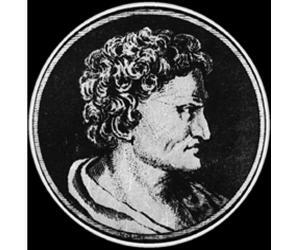 The first comprehensive compilation of his mathematical writings was not made until c. 530 AD by Isidore of Miletus. The commentaries on the works of Archimedes written by Eutocius in the sixth century AD opened them to a wider audience for the first time. Only a few copies of Archimedes' written work survived through the middle ages and became an influential source of ideas for scientists during the Renaissance. In addition to that, the discovery in 1906 of unknown works by Archimedes in the Archimedes Palimpsest has thrown new light into how he obtained mathematical results. He was born around 287 B.C in Syracuse on the island of Sicily, Greece. His father’s name was Phidias who was an astronomer. 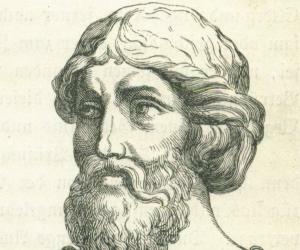 Going by Plutarch, he might have been related to King of Syracuse, Hieron and his son Gelon. Heracleides (Archimedes’ friend) had written a biography on him but unfortunately this work had been lost and there is not much information available about his life. Sources reveal that he started his studies in the school that was established by the Greek mathematician Euclid in Alexandria, Egypt. After pursuing his studies, he went back to Syracuse to live in his native city. This was one of the most important discoveries by him. This was a method discovered by him that helps in determining the volume of an object with an irregular shape. King Hiero II had supplied pure gold to get a crown made for himself but when he received it he suspected that some silver had been used so he called Archimedes to investigate. While taking bath, Archimedes noticed that the amount of water overflowing the tub was proportional to the portion of his body that was being immersed. It stuck to him that the same would apply to the crown and he could use the proportion of both gold and silver to weigh them in water. It is interesting to note that a number of discoveries made by him were a result of the requirements of his home city – Syracuse. Going by the Greek writer Athenaeus of Naucratis, King Hiero II gave Archimedes the task of designing a ship, “Syracusia” that could carry large number of people, supplies and could be used as a naval warship. Syracusia was large enough to be able to carry 600 people. It had a gymnasium, a temple that was dedicated to the Goddess Aphrodite and also possessed a garden. A ship of this gigantic proportion would leak a huge amount of water through the hull, so Archimedes invented a screw to remove the bilge water (the bilge is the lowest compartment on the ship and the water that collects in this area is called bilge water). The Archimedes’ screw was a device with a revolving screw-shaped blade inside a cylinder. The Archimedes’ screw still holds importance and is used to propel liquids as well as solids like grain and coal. Also known as the “Ship Shaker”, it was designed by him to defend his city. It comprised of a crane-like arm from which a large metal-grasping hook was hung. When the claw was plunged onto an attacking ship, the arm would swing upwards, lifting the ship out of the water and perhaps even sinking it. In order to test the feasibility of the device, modern experiments have been conducted. In 2005, a documentary titled ‘Super weapons of the Ancient World’ featured a version of the claw and declared that it was workable device. Going by the work of the 2nd century AD author Lucia, Archimedes destroyed enemy ships with fire during the Siege of Syracuse. Centuries later, this weapon was mentioned as “Burning glasses”, by Anthemius of Tralles. This device is also known as “Archimedes heat ray”. Sunlight was focused on the approaching ships with the help of this device and the ships caught fire. The credibility of this device has, however, always been a matter of debate since the Renaissance. It has been rejected as false by René Descartes whereas modern researchers emphasize that the effect could be recreated. It is suggested that large array of highly polished bronze or copper shields might have been used and they would have acted as mirrors to focus sunlight onto a ship. Archimedes made huge contribution to the field of mathematics as well. Centuries ago, this genius was able to use infinitesimals in a manner similar to the modern integral calculus. Through the “Method of Exhaustion”, he approximated the value of π. By this method areas and volumes of figures with curved lines and surfaces, such as pyramids, cones, circles and spheres could be determined. This helped the mathematicians to form integral calculus that forms an important part of current mathematics. He also proved that the area of a circle was equal to π multiplied by the square of the radius of the circle (πr2). In ‘The Quadrature of the Parabola’, Archimedes verified that the area encircled by a parabola and a straight line is 4⁄3 times the area of an equivalent inscribed triangle. In Measurement of a Circle, he derived the value of the square root of 3 as lying between 265⁄153 (approximately 1.7320261) and 1351⁄780 (approximately 1.7320512). The actual value is approximately 1.7320508, which is a very accurate estimate. Archimedes also worked on lever and gave explanation about them and the principle involved in his work ‘On the Equilibrium of Planes’. Going by Plutarch, Archimedes designed block-and-tackle pulley systems. This allowed sailors to use the principle of leverage to lift heavy objects. Credit has also been given to him for working on catapult and improving its accuracy and power. During the First Punic War he also invented an odometer. In 1586, hydrostatic balance for weighing metals in air and water was invented by Galileo Galilei, which was inspired by Archimedes’ work. The works that he had written have not survived. The information on the existence of seven of his treatises is through references made by other authors. His works were written in Doric Greek, the local language of Syracuse. In 530 A.D, Byzantine Greek architect Isidore of Miletus was the first one to collect his writings. In 6th Century A.D, Eutocius wrote commentaries on his works and these helped in bringing Archimedes work in the sphere of the common man. During 836-901 A.D, Thābit ibn Qurra translated his work in Arabic and during 1114 – 1187 A.D Gerard of Cremona translated his work in Latin. The works of Archimedes that survived are namely On the Equillibrium of Planes, On Spirals, On Measuremant of Circles, On Cuboids and Spheroids, On Floating Bodies, On Sphere and Cylinders, (O)stomachion, The Quadrature of the Parabola, The Method of Mechanical Theorem, Archimedes’s Cattle Problem and The Sand Reckoner. Archimedes Palimpsest is the most illustrious document that contains Archimedes’ Works. He was a great scientist and mathematician who made several discoveries and inventions. Some of his most important works were Archimedes' principle, Archimedes' screw, hydrostatics, levers, and infinitesimals. Not much information about his personal life is available but historians believe that he breathed his last somewhere around 212 B.C or 211 B.C. This was when Syracuse was conquered by Roman general Marcus Claudius Marcellus and Archimedes was killed by a Roman soldier. 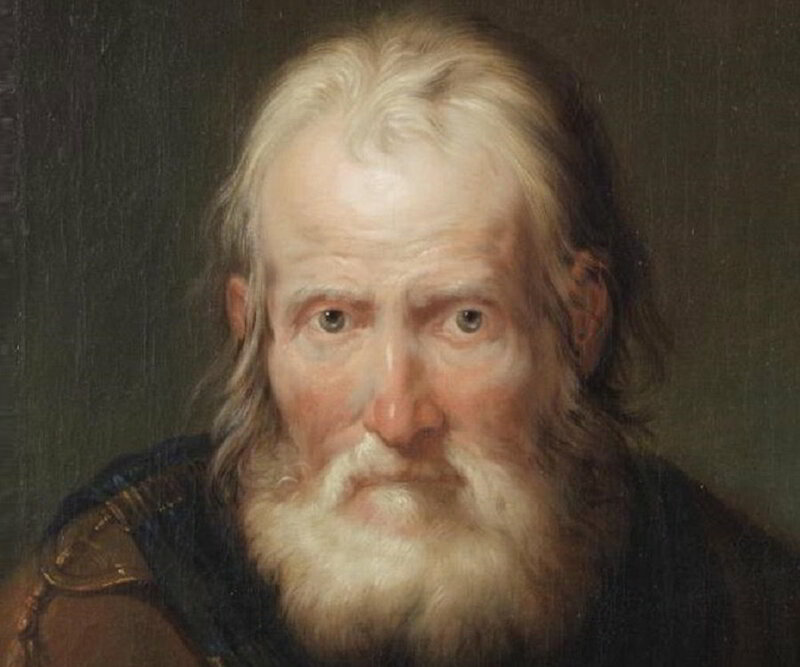 Archimedes was working on a mathematical diagram when a soldier approached him saying that the general wanted to meet him, but he refused saying that he had to finish his work first. This enraged the soldier and killed Archimedes with his sword. Going by Plutarch, Archimedes might have been killed while he was surrendering to the soldier. Archimedes was carrying mathematical instruments which the soldier interpreted to be precious gems. There was a sculpture on the tomb of Archimedes that embellishes his favorite mathematical proofs, a cylinder and a sphere. Both are of same height and diameter. In 1960s, a tomb was discovered in a hotel courtyard in Syracuse and was claimed to be his but the location of it today is not known to anyone. 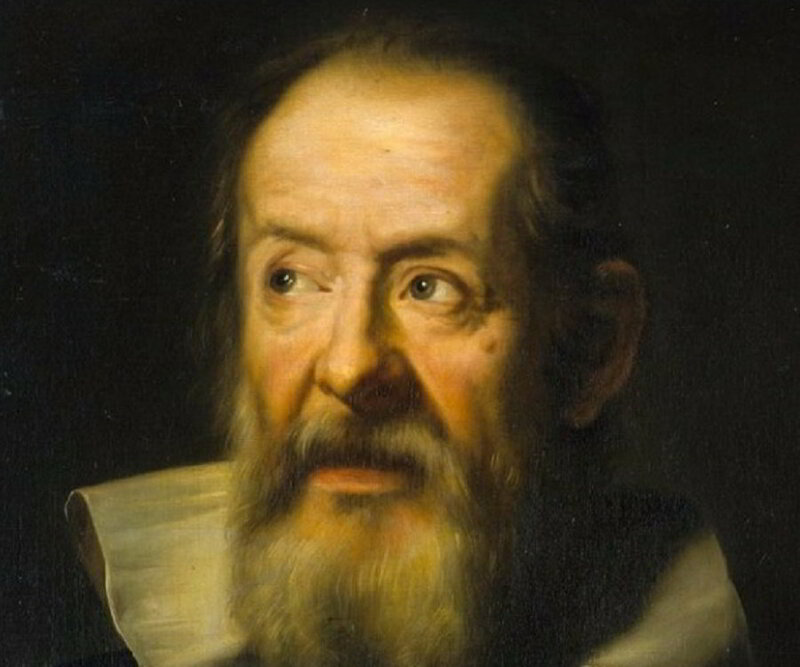 He was referred as “Superhuman” by Galileo who time and again praised his works and drew inspiration from them. A crater on the Moon has been named Archimedes and a lunar mountain range has been named as Montes Archimedes to honor him. Asteroid 3600 Archimedes bears his name. The Fields of Medal for outstanding achievement in mathematics carries a portrait of Archimedes. Archimedes featured on postage stamps that were issued in 1963 in Spain, 1971 Nicaragua, 1973 in East Germany, 1982 in Marino and 1983 in Greece and Italy. “Eureka” was the word that he uttered in excitement, now forms the state motto of California. It relates to the discovery of gold near Sutter's Mill in 1848 that ignited the California Gold Rush. In 213 B.C he played a pivotal role in the defense of Syracuse by constructing war machines. These machines were so effective that they delayed the capture of the city against the siege laid by the Romans. There is no reliable evidence to prove this but it is said that the last words of this great scientist and mathematician were “Do not disturb my circles”. Along with arithmetic and science, Archimedes was also interested in poetry, arts, and music. 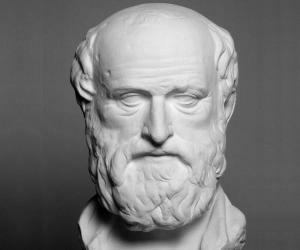 His mentors were two of the greatest scholars and mathematicians of the time, Conon of Samos and Eratosthenes of Cyrene. An interesting though apocryphal tale regarding him is that he used a huge array of mirrors to burn the Roman ships besieging Syracuse. One of his favorite areas of study was catoptrics—the branch of optics dealing with the reflection of light from mirrors, plane or curved. The popular story of him leaping from the bath and running naked through the streets to announce an important discovery is probably fictional. 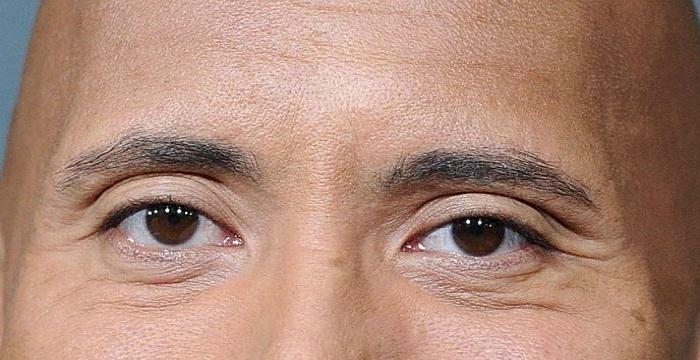 He is also known for his development of military techniques to be used in wars. Even though far more details survive about the life of Archimedes than about any other ancient scientist, most of these details are largely anecdotal. The device which came to be known as “Archimedes screw” is still used in some developing countries for irrigation purposes. Most of his written works are of a theoretical character and he left no works on the practical inventions he excelled in. It is claimed that Archimedes was already aware of the Heron’s formula for calculating the area of a triangle from the length of its sides. 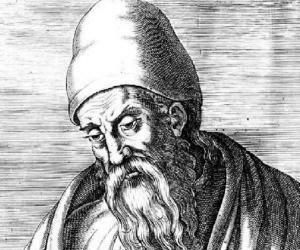 The first reliable reference to the formula, however, was given by Heron of Alexandria in the 1st century AD.